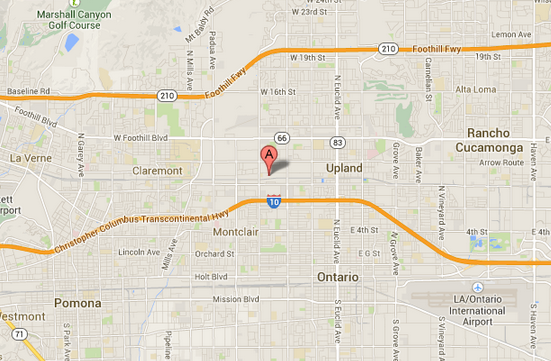 An energy efficiency company signed a new lease at 1474 West 9th Street in Upland. The company will pay rent in the $0.65-0.75 range per square foot for the 2869 square foot space. The term of the lease is three years. 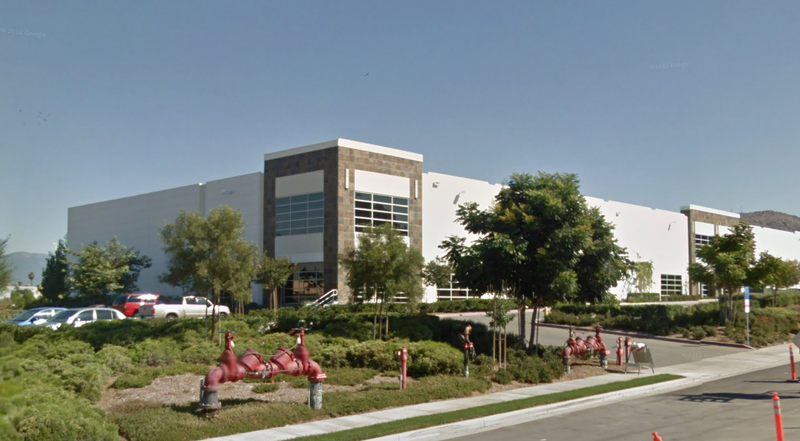 An international landscaping and agricultural machinery company signed a new lease at 1221 Citrus Street in Riverside. The company will pay rent under $0.50 per square foot for the 19,030 square foot space. The term of the lease is three years and seven months. 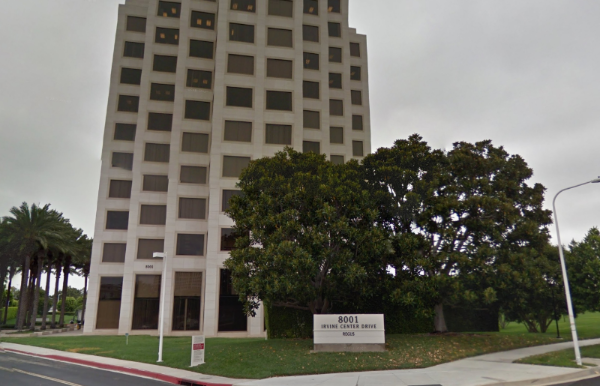 A bankruptcy law firm signed a new lease at 8001 Irvine Center Drive in Irvine will commence in October. The company will pay rent just under $3 per square foot for the 3.416 square foot space. The term of the lease is three years.